Dir. ZHANG Yimou 张艺谋. 1987. China. Color. 88 min. 35mm. With English subtitles. 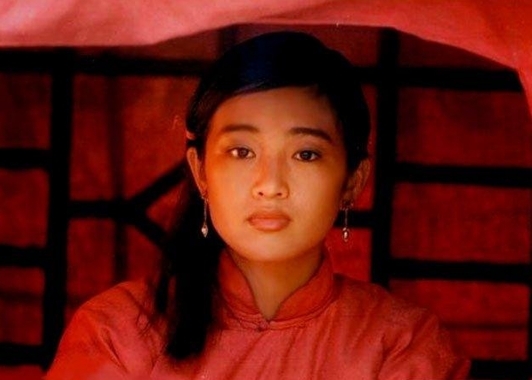 In the countryside of Shandong province in the 1930s, a young peasant girl, Jiu’er (Gong Li), is arranged to marry a leper, a much older man who owns a winery. After her husband’s death, Jiu’er takes over the running of the business. Her life is completely changed when a man she had an unusual sexual encounter with re-emerges, followed by the Japanese invasion. No user commented in " Red Sorghum – Film Screening "